Kaylee Richards is a junior at State High. She has always had a passion for writing, and Journalism has presented her with the opportunity to do just that. She has so much fun covering important events and giving her own take on others. Her favorite journalist is Giuliana Rancic because she is very informative and she works at E! News. In her free time, Kaylee enjoys playing golf, piano, and hanging out with friends. 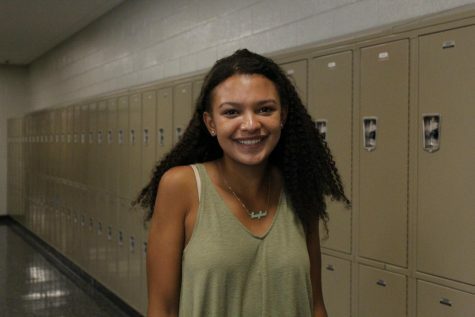 She hopes that Journalism continues to be a successful experience for as long as it can be.